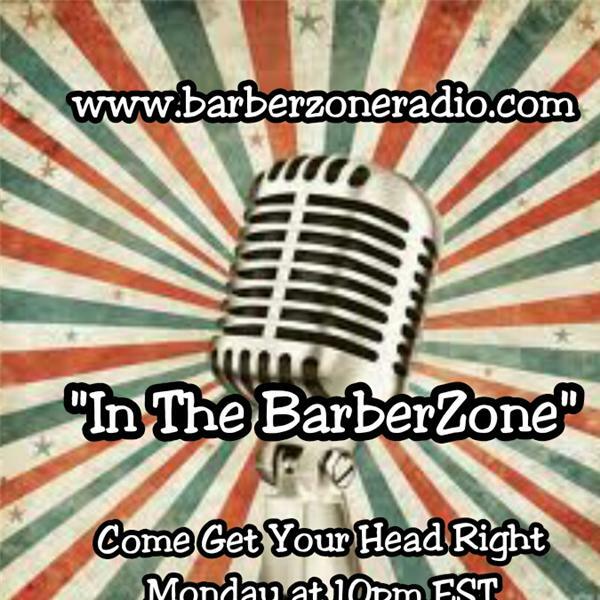 "Enter the BarberZone" Where we have candid discussions about the issues going on in the Barber & Hair industry. Show Topic: How to Utilize the Internet to Build your Business. Hear from Guest Rodrick Samuels &Jaye Da Barber as we how they use technology to elevate & promote themselves. Join us and express your thoughts about the topic...Caller/Listener # 3476373850. Press 1 to let your voice be heard. Barber Love "Come Get Your Head Right"